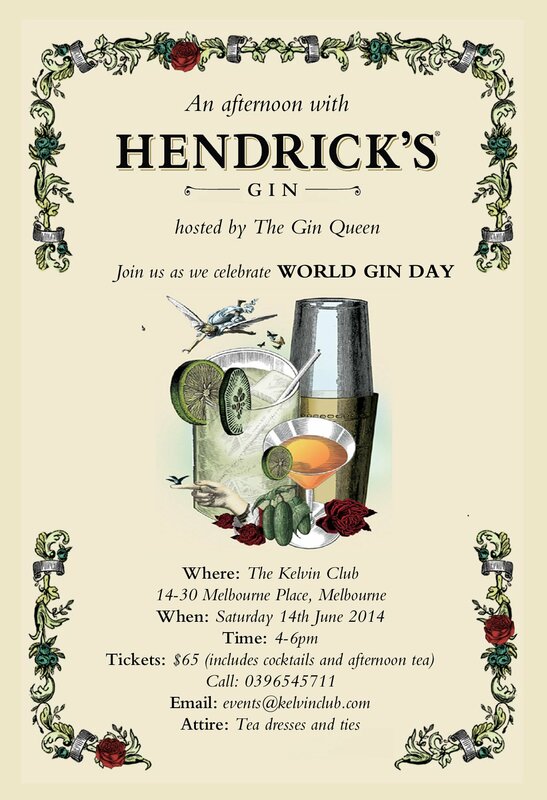 – The lovely Gin Queen is hosting a refined-yet-boozy afternoon tea complete with wonderful Hendrick’s tipples at The Kelvin Club. Adore the “ties and tea dresses” dresscode. – Bass & Flinders are hosting a gin masterclass at the Stables on the grounds of the beautiful Como Historic House.Guests get to create their own personalised gin. – West Winds Gin are showcasing very limited quaffs of their third flavour. ‘The Broadside’ is apparently a ballsy, overproof gin in the spirit of seafarers of olde. 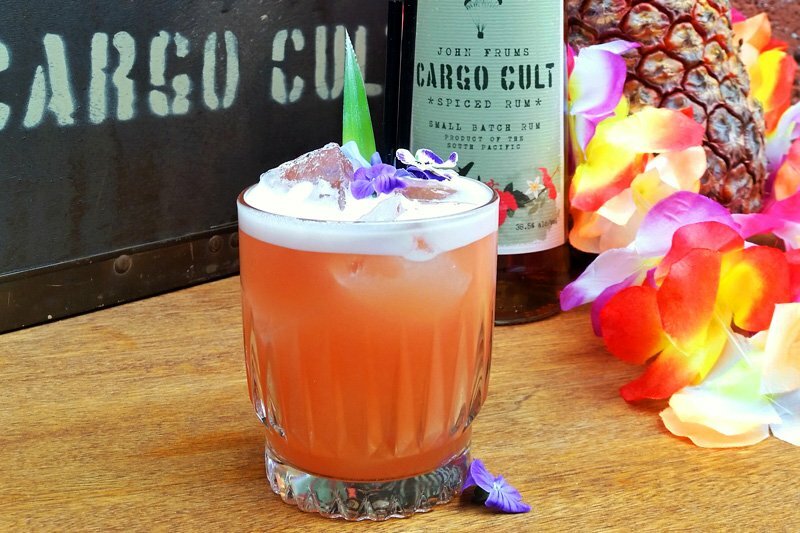 You can taste its flavours of Australia sea parsley and Margaret River Sea Salt at Gin Palace, Lily Blacks, Black Pearl, Goldilocks, Cookie, 1806 and New Gold Mountain. Beggar Man Thief will also have tastings of West Winds’ usual gins. – Gin Palace (naturally) are seriously getting into the festive spirit. They are offering breakfast with Melbourne Gin Company, history lessons, classic cocktails featuring Four Pillars, Martini Master-classes with Bombay Sapphire, two for one gin cocktails and even Tanqueray perfume classes! – Four Pillars are having an open day at their distillery and will be launching their first barrel aged gin – Solera No 1 – ever.